By the end of the month 11, when project “Step up” had just ended, but other projects have also started, EVG go on with the journey of meaningful projects! 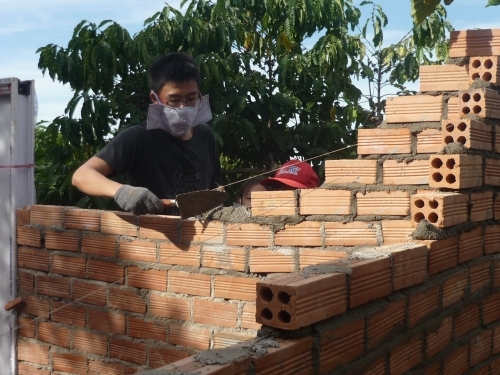 In the past week, from 27.11 to 2.12 Gia Bac was pleased to welcome Vietnamese students and the Saint Andrew’s Junior College (SAJC) – Singapore and the Singapore Management University (SMU) on project READ, Gia Bac, Di Linh district, Lam Dong. Our project’s objective is to build native libraries for students in Gia Bac to improve education , enabling them to enhance their knowledge. 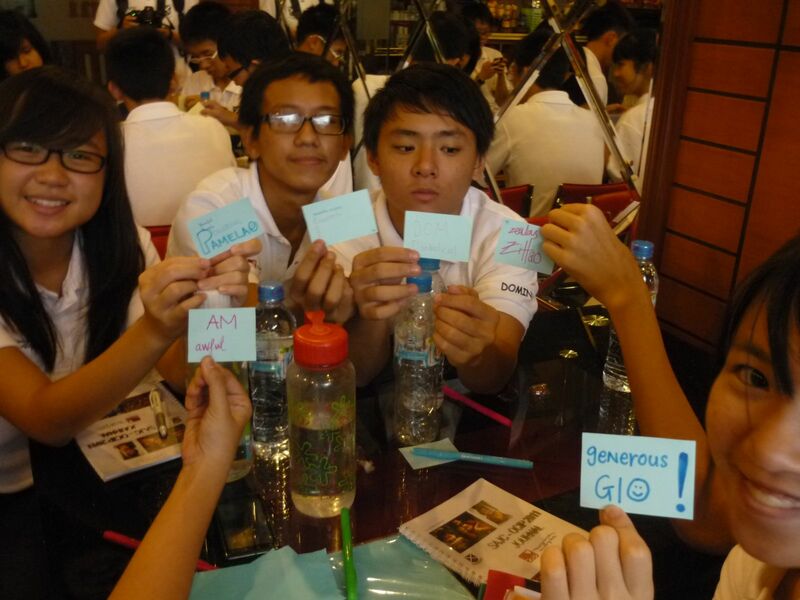 This is also the beginning of the project construction plan “community center” for GiaBac long term support. Frist activity was to visit and learn about the area they would work in the coming days. 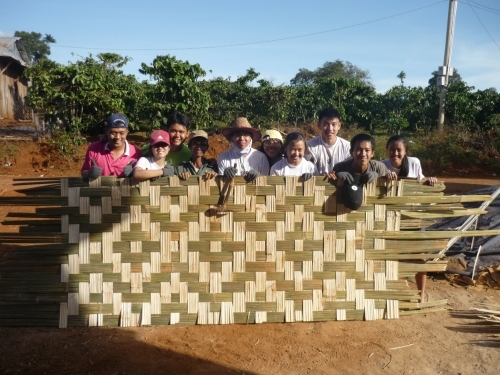 On the next working day, these volunteers knitted bamboo doors for libraries; building walls from local soil. With the goal to be environment friendly, preserve ethnic culture, the material for library construction were taken from Giabac nature (bamboo, local red-soil mixed with a binder). 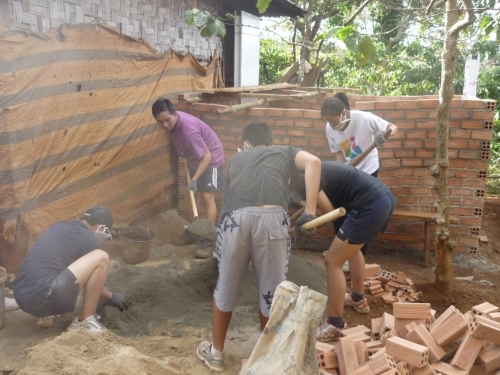 Also in recent days, with the program “House for Hope”, in order to separate the kitchen from the main house, ensuring health and safety in cooking, these volunteers would have to work together very seriously hard to catch up and complete kitchen. 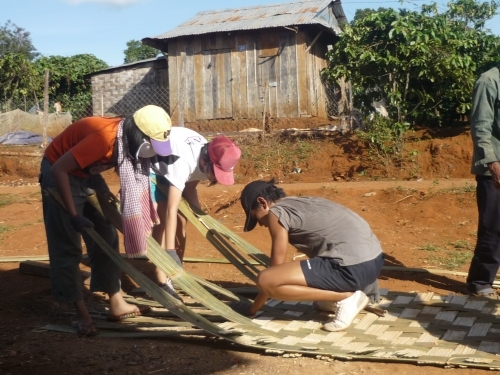 Besides the activities of the project, the volunteers also helped local people on coffee harvest. Stay tuned for next journey ! !